It’s finally here! The book I wish I had when I became a stepmom is now available for all of you to read, learn and enjoy. This is the book I want all stepmoms to have when they’re struggling in creating and building strong and healthy stepfamilies; the book I know every stepmom needs. What’s missing in your stepfamily? If you’re in a stepfamily, you may feel as if something is missing. You can’t put it into words yet, but you know it’s a problem. Maybe you’re new to this. Maybe not. Still, everything from badly-behaved exes to parenting rifts causes squabbling that disrupts the harmony in your home. 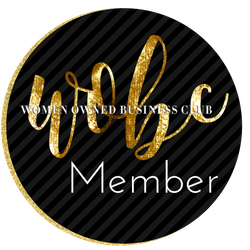 The Stepmom’s Book of Boundaries helps you thrive despite rocky relationships, schedule snafus, and more. 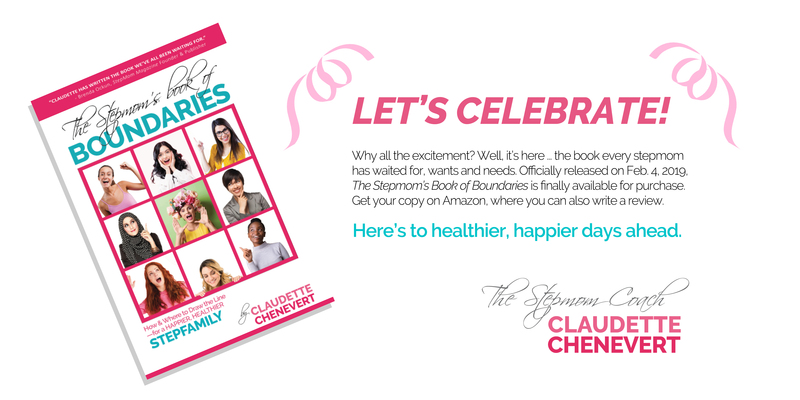 Stepmom Magazine Contributor and Master Certified Stepfamily Coach Claudette Chenevert provides clear explanations, humorous insights and exercises to help you pave a path to healthier boundaries and more enforceable House Rules—for your own version of the white-picket-fence dream. Boundaries are often an area of contention for many stepmoms and their relationship their stepkids, her partner and his ex. In my new book, I give you tangible ways of creating strong and healthy boundaries so that you may enjoy dinner and heal relationships, one STEP at a time.